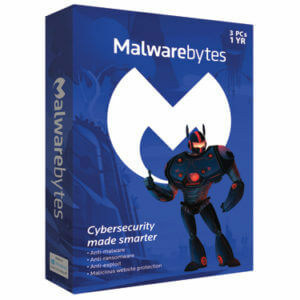 Malwarebytes Anti-Malware/Exploit Premium v3.12 (formerly named Malwarebytes Anti-Malware Pro) is the ultimate in protection for your PC. 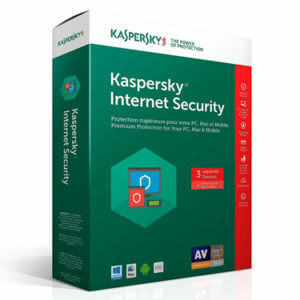 It seeks out and destroys threats that antivirus software isnt advanced enough to stop. Real-time removal includes worms, rogues, dialers, trojans, rootkits, spyware, exploits, bots, and other malware.